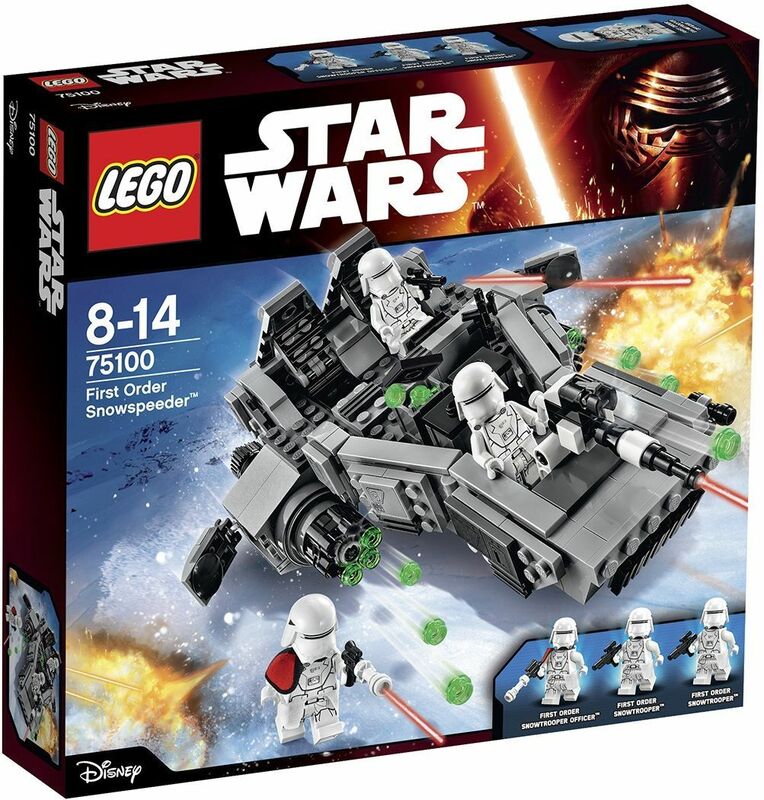 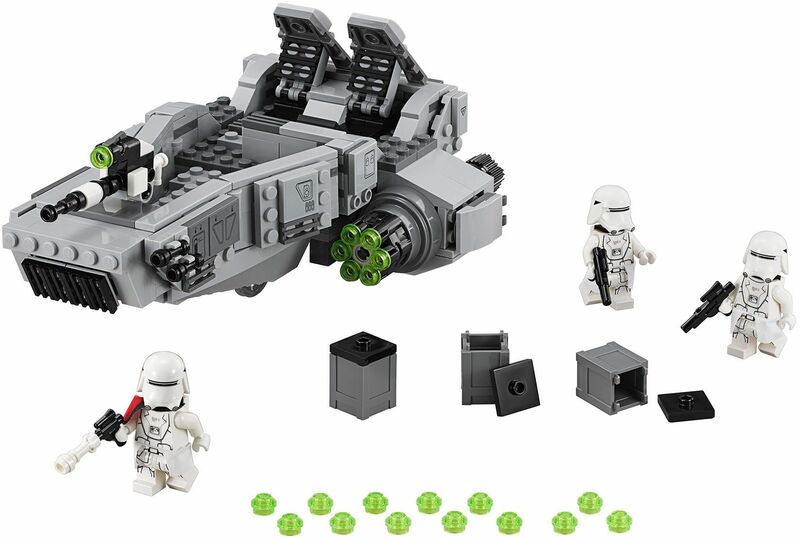 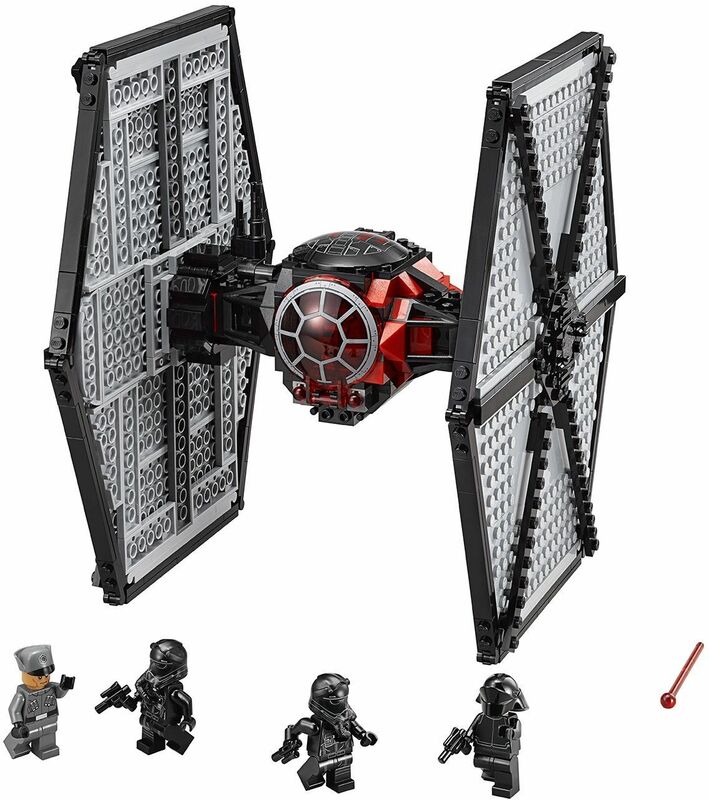 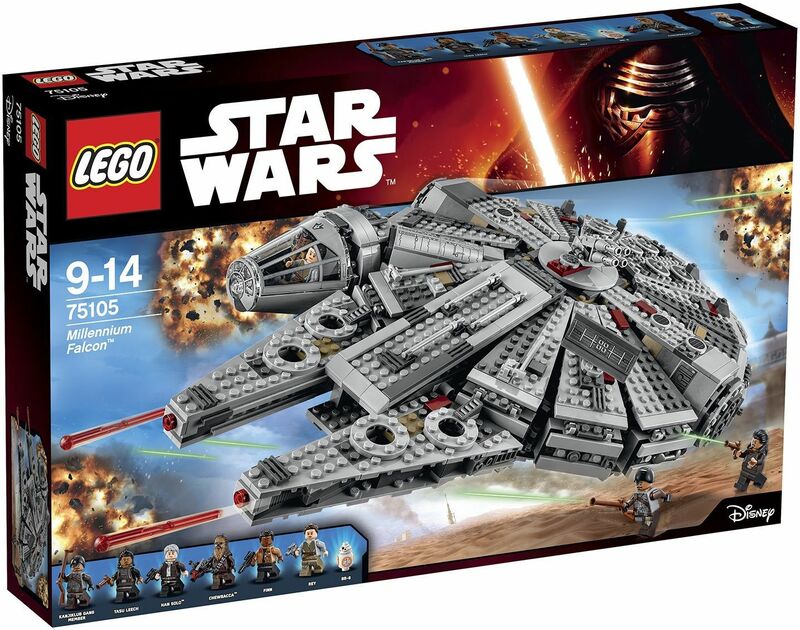 New Photos Of TFA Lego Sets Revealed! 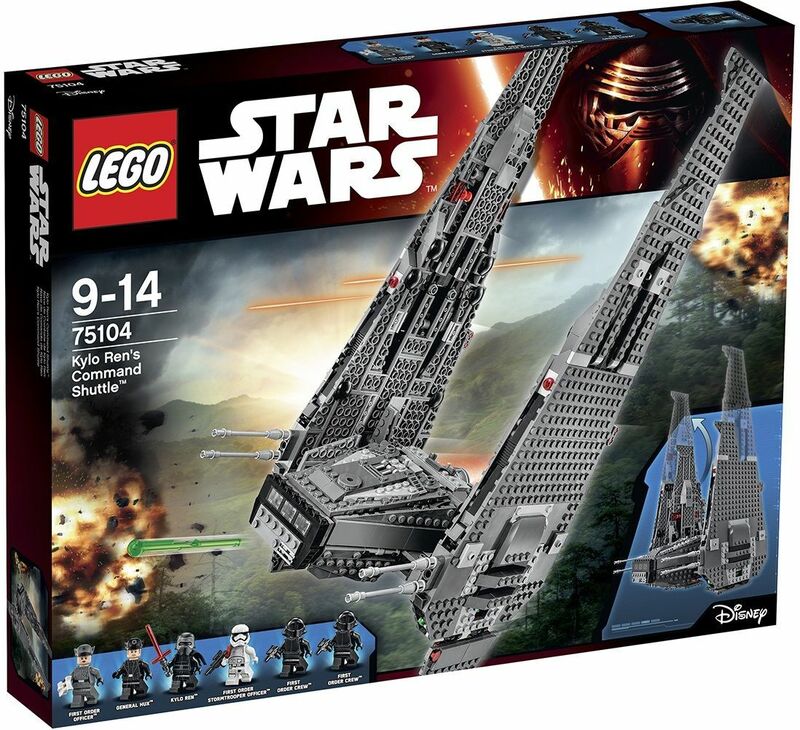 Finally we’ve got a closer look at the new Lego sets being released! 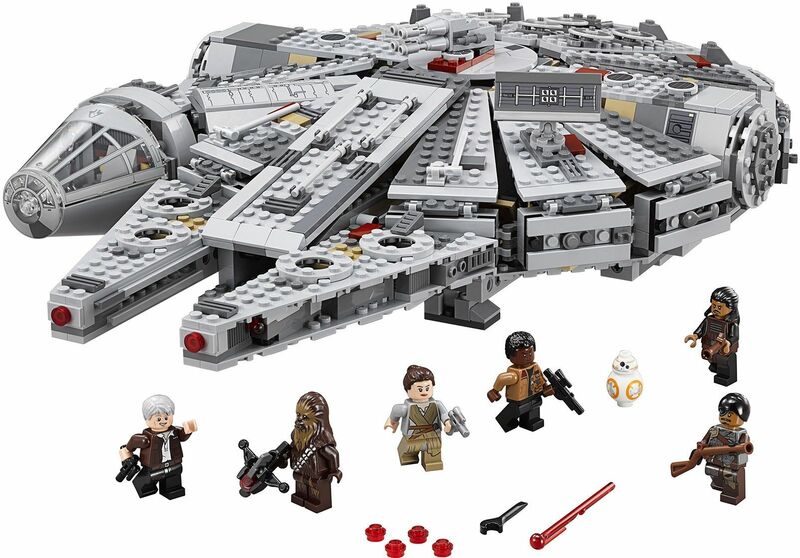 This wave of sets pleases us with tons of mini-figures included! 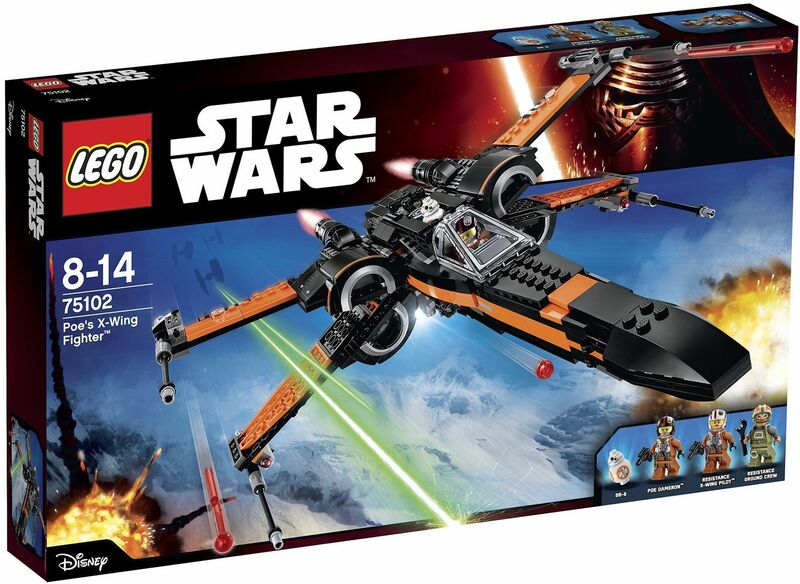 Unfortunately, it doesn’t seem we’ll be getting the blue striped Incom T-70 X-Wing Starfighter. 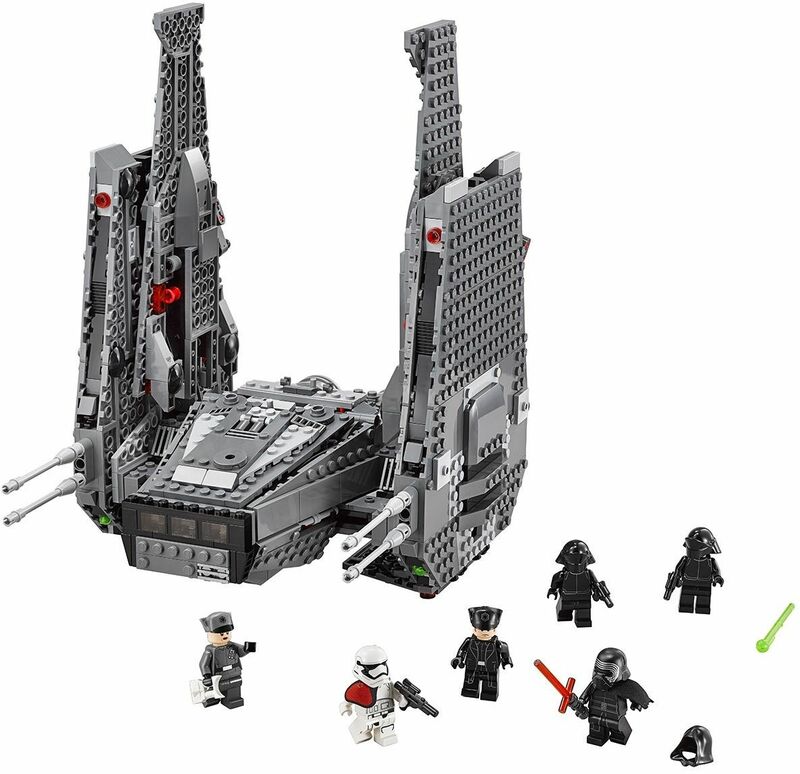 However, there are some interesting feats to these sets. 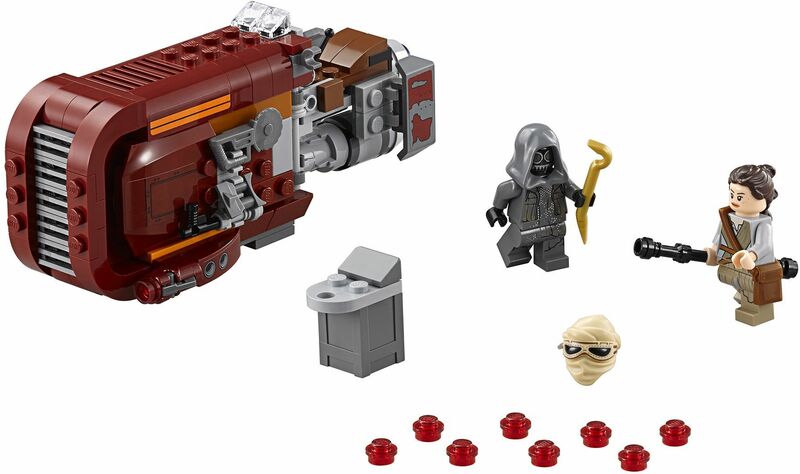 We get our first look at some new characters and extras. 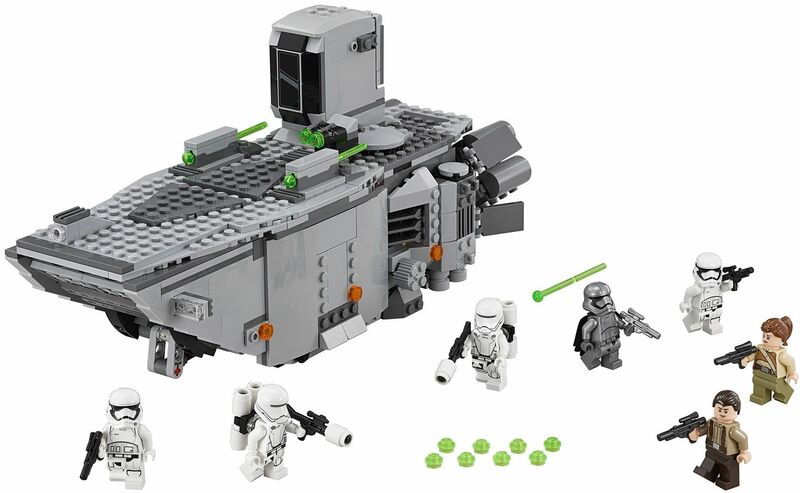 While it is not confirmed, the First Order Transport set seems to include mini-figures of who we assume to be Captain Trilla and Major Ematt. 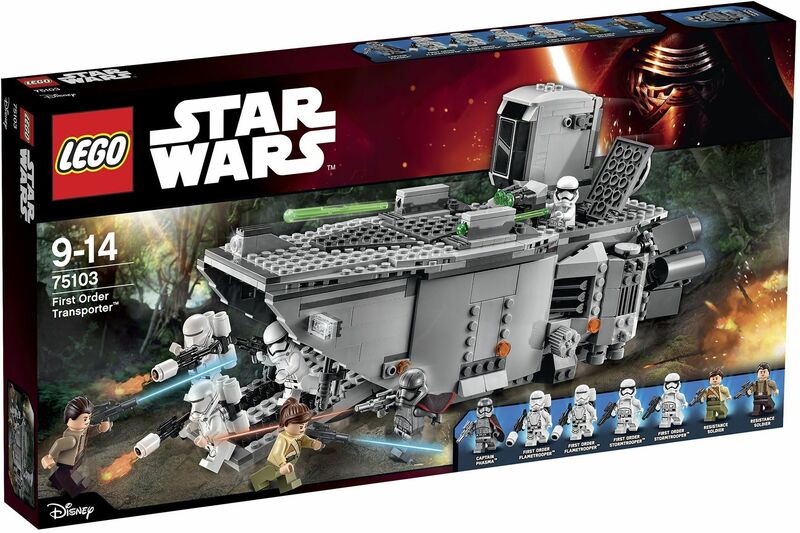 Some say it could’ve been Korr Sella but she dies from the blast in that scene. 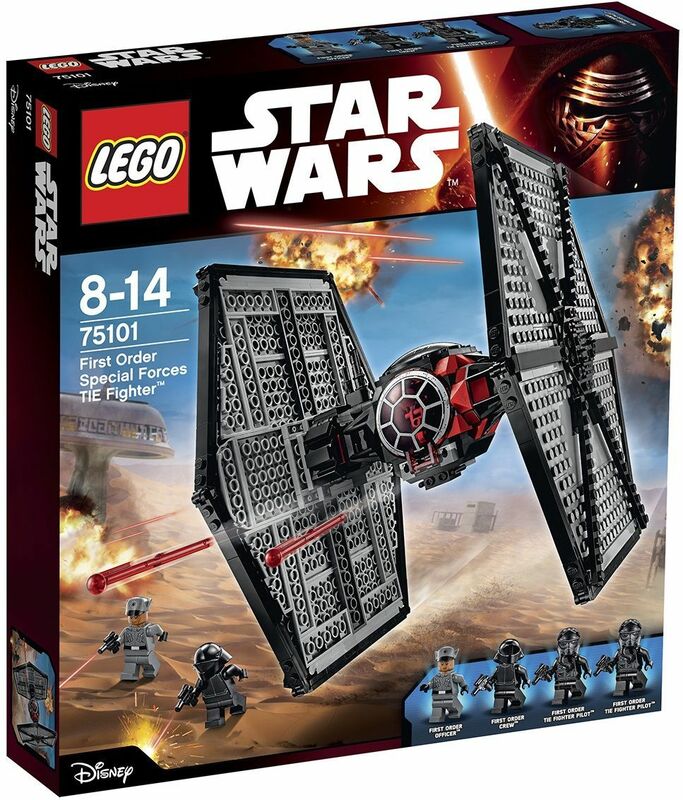 Previous Previous post: New Poster Revealed of The Force Awakens! 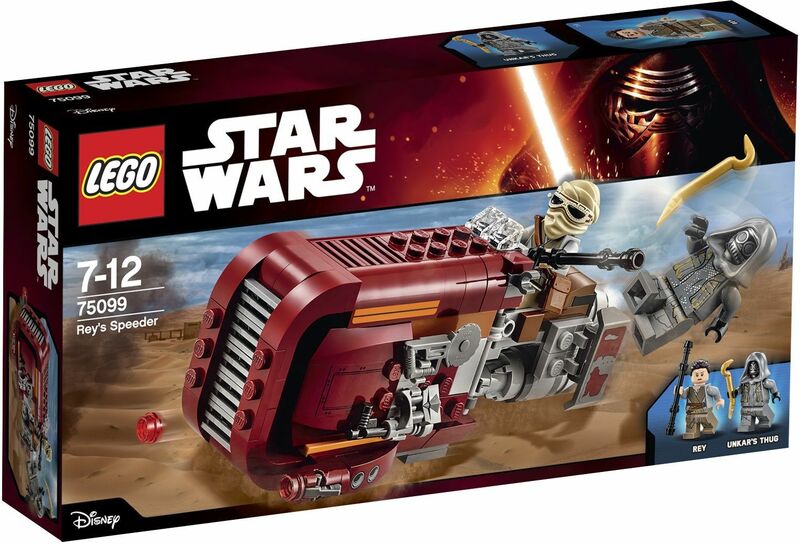 Next Next post: New Leaked Concept Of Maz Kanata!